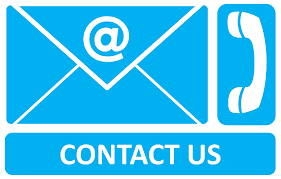 Use the attached form to contact Oceanfront Vacation Rentals regarding any weekly, monthly, or annual vacation rentals question you may have. 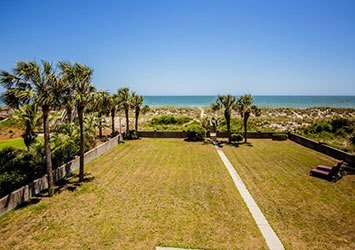 You can also contact Oceanfront Vacation Rentals for any queries regarding real estate sales on the Grand Strand, from the North Carolina border to the quiet coastal communities that are just south of Myrtle Beach, and include the small towns of Murrells Inlet, Surfside Beach, Garden City Beach and Pawley’s Island. 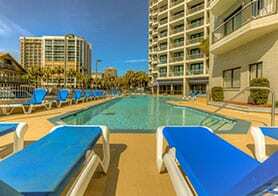 Our helpful staff is available all year round to answer your questions on vacation rentals, the Myrtle Beach area in general, and to help you find the perfect vacation home or condo to suit your family. Our website is also chock-full of information for our Myrtle Beach guests. 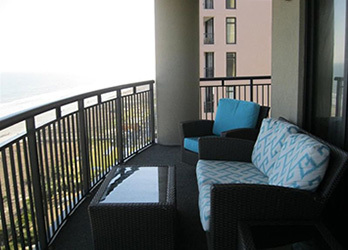 Learn more about staying in a weekly vacation rental by reviewing our Vacation Rental policies, or discover all the cool things to see and do on the Grand Strand by checking out our extensive Myrtle Beach section. Start planning the perfect coastal South Carolina vacation, from making an online reservation to checking out the water parks, beaches, coastal towns and incredible entertainment options that has made Myrtle Beach one of the most popular vacation destinations on the East Coast.